Traditional screens are a thing of the past; TV companies are starting to adopt virtual studios powered by Unreal Engine 4, capable of creating high-quality renders and immersive AR and VR experiences. The technology that was first used in video games to create more immersive and realistic experiences now is capturing the interest of other industries that want to embed Virtual Reality content into their digital strategies. In recent years, film companies are actively implementing this technology into their production processes, where they are creating CGI (computer-generated imagery) rough drafts of future films to make sure everything looks as planned. Television companies have joined the band too. They have already started using Unreal Engine 4 for creating their own virtual studio sets. Fox Sports Channel reported that they are going to upgrade their studios and deliver VR and AR powered experiences of the NASCAR race to their viewers in 2019. 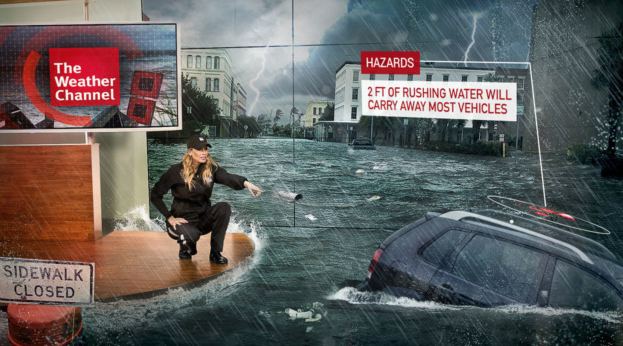 Virtual reality technology was also used by The Weather Channel who has embedded AR in their broadcast to show extreme weather and natural disasters in detail. Virtual reality studio sets are slowly but surely becoming vital parts of TV companies as it eliminates the need for rebuilding a set for every program and show. The post Virtual Reality, Unreal Engine 4, and Practical Applications appeared first on Nanobot Medical Animation Studio.